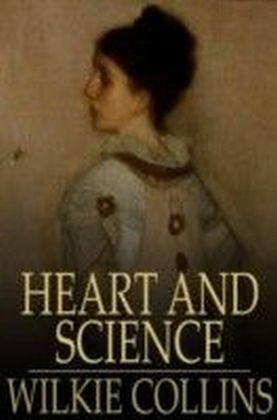 Is it morally permissible to conduct often-painful experiments on innocent animals? 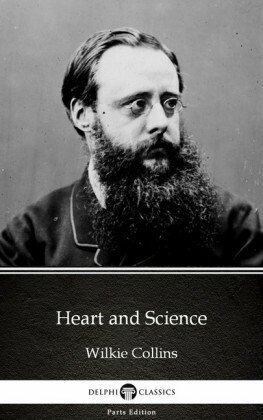 That contentious debate is still going on today, but it has its roots in the Victorian era, when the issue of 'vivisection' had only recently made its way into the public discourse. 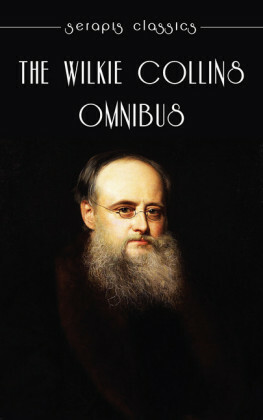 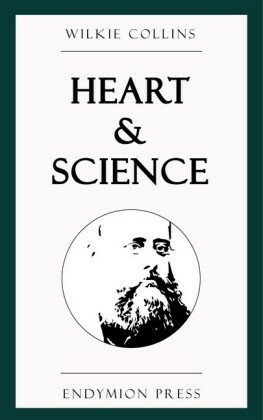 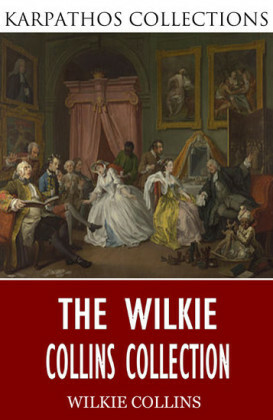 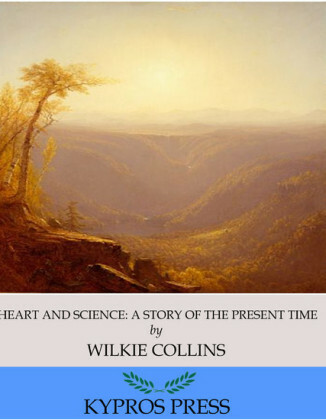 In Heart and Science, self-professed animal lover Wilkie Collins uses fiction to mount a compelling attack on animal experimentation. 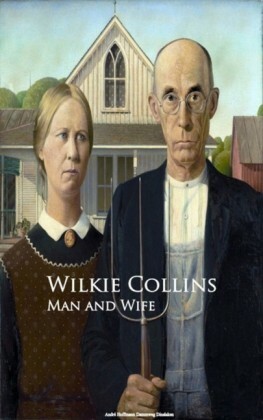 This thought-provoking and entertaining novel is a worthy read.